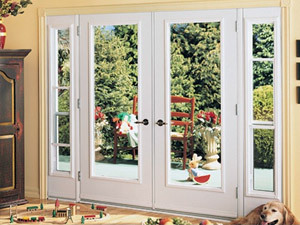 Every home or business in the Greater Toronto Area needs sturdy windows and doors that are both stylish and functional. 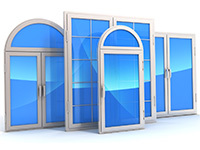 This, of course, facilitates the need for reliable doors and windows installers and suppliers that are knowledgeable about the many components and specific requirements necessary to fulfil the various needs of their customers. 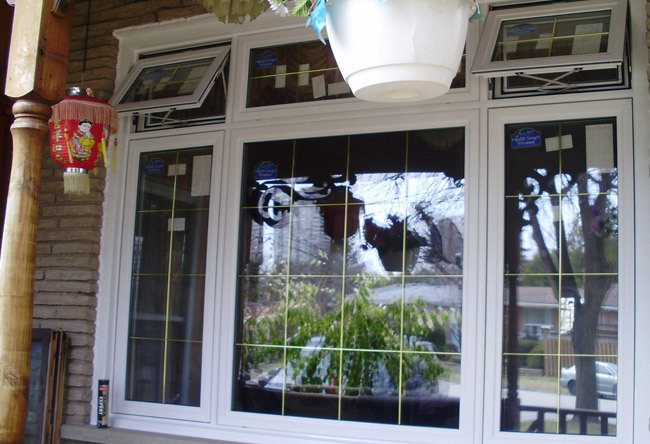 Total Home Windows and Doors is confident in their ability to supply their customers with quality Canada windows and doors. 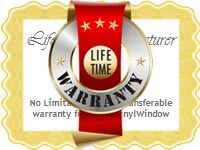 We guarantee a repair or replacement should there be any issues, such as damage or defect. 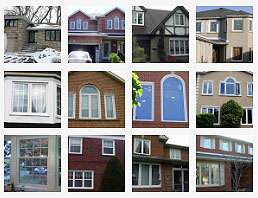 Our vast selection of products is guaranteed to last businesses or homes in the GTA for many years. 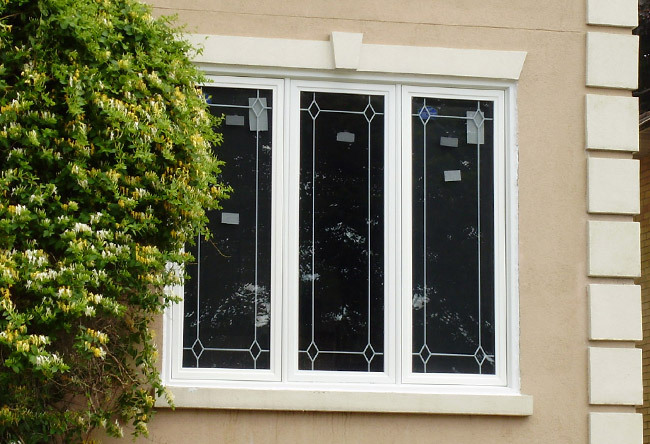 All of our energy efficient vinyl windows are designed with Low-E glass coatings and filled with inert gases to ensure lower monthly energy costs. 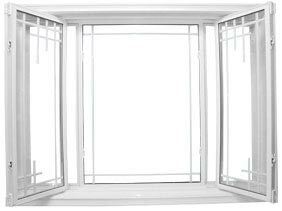 The installation of our durable replacement windows and doors can ideally save our customers as much as forty percent on their heating and cooling expenses. 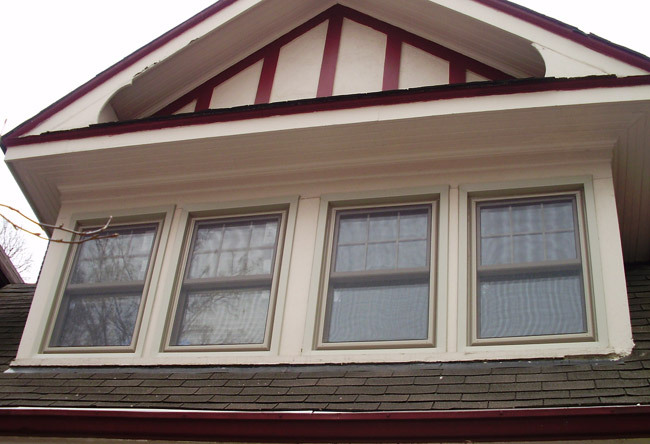 We offer a wide selection of quality replacement vinyl windows that have the ability to be installed with single, double, or triple panes for added energy efficiency and savings. 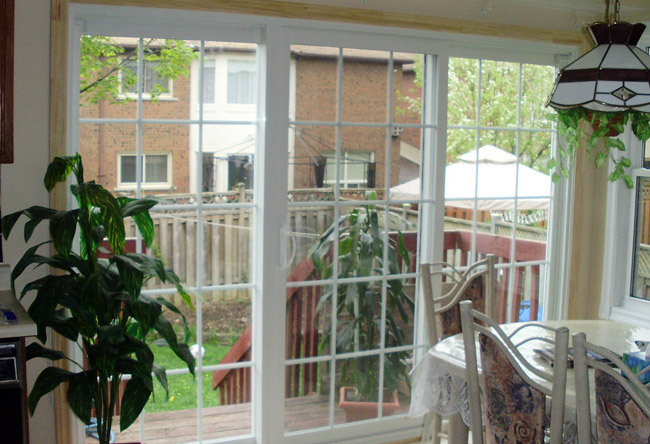 As they meet and exceed the approval rating of the Canadian Standards Association, our windows and doors can be custom designed to fit any home or office in Toronto and the surrounding areas. 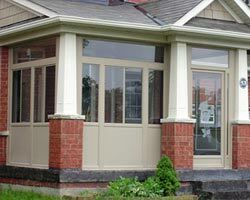 Our customers are not disappointed with our selection of windows and doors Canada when it comes to dressing, color, style, and finish. 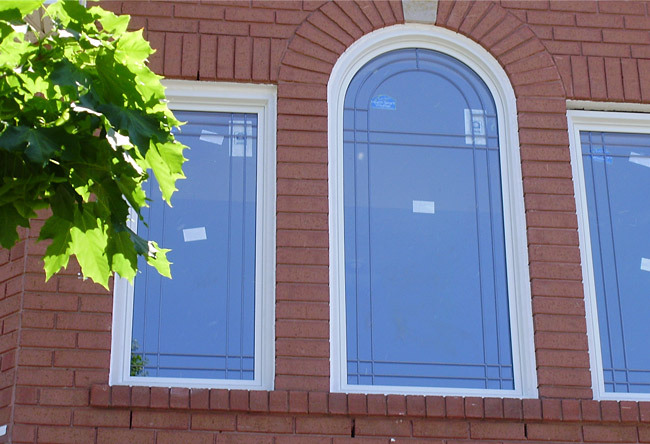 One of the things that consumers most desire in a windows and doors company is a commitment that goes above and beyond standard service and installation. 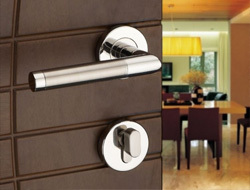 We take pride in our products and services. 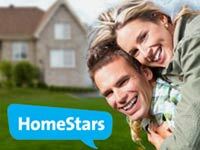 100% customer satisfaction is our number one priority, and our reputation speaks for itself through the thousands of our satisfied customers. 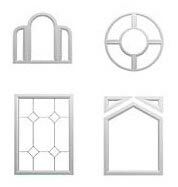 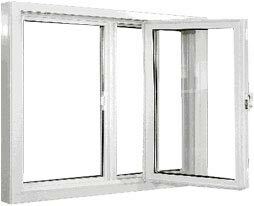 Total Home Windows and Doors takes our customers needs and requirements with extreme seriousness. 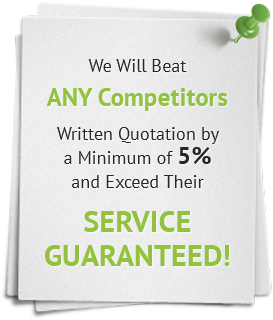 We work diligently to provide an outstanding experience from start to finish. 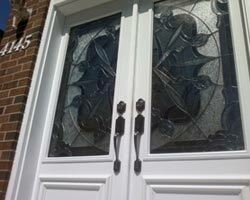 Each of our windows and doors Canada is managed and installed with pride and innovation. 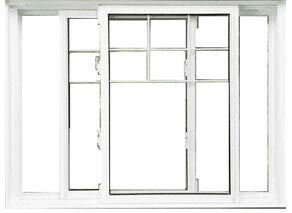 Our expert team is skilled enough to fit the right windows and doors to all of our customers’ needs. 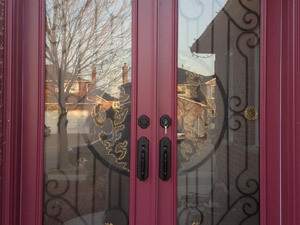 In addition, our doors and windows will enhance the look and feel of any business or residence in the GTA. 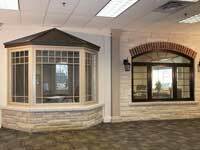 Our products are unsurpassed when it comes to both energy efficiency and aesthetic appeal. 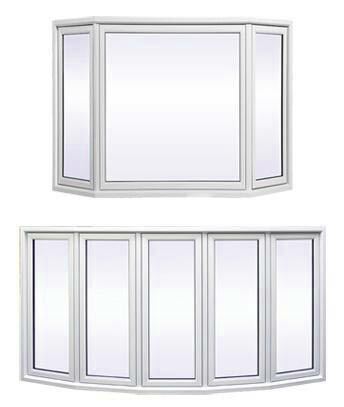 Total Home energy efficient vinyl windows and doors far surpass other windows and doors materials, such as aluminum or steel. 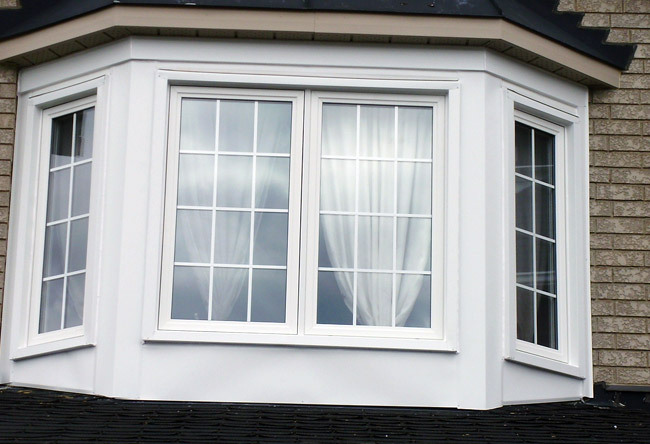 Vinyl windows are the most popular choice among Canadian homeowners who want a more luxurious and stylish appeal both inside and out. 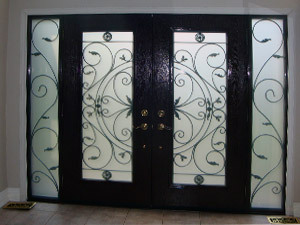 Vinyl entrance and patio doors are an ideal way to create a lasting impression on visitors or guests in any office or home. 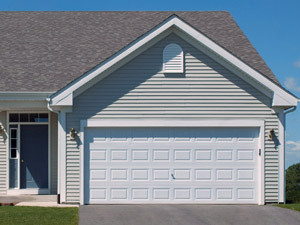 Total Home Windows and Doors carries a number of quality vinyl porch enclosures, storm doors, and garden doors at competitive rates that any consumer can afford without breaking the bank. 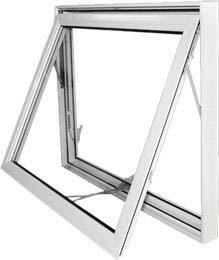 Vinyl windows are not only stylish but are also extremely flexible and designed to withstand many years and any type of weather conditions. 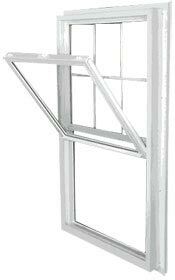 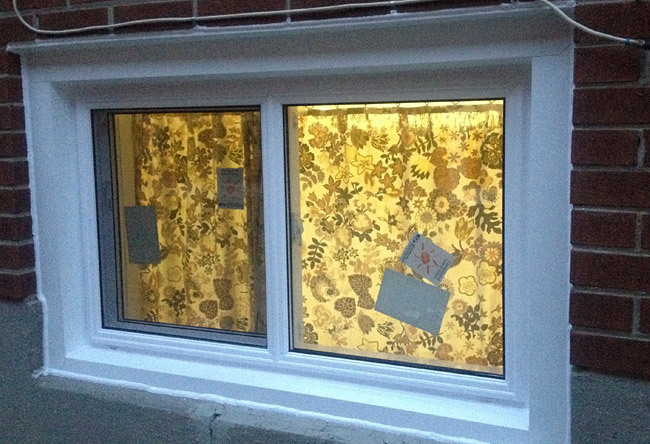 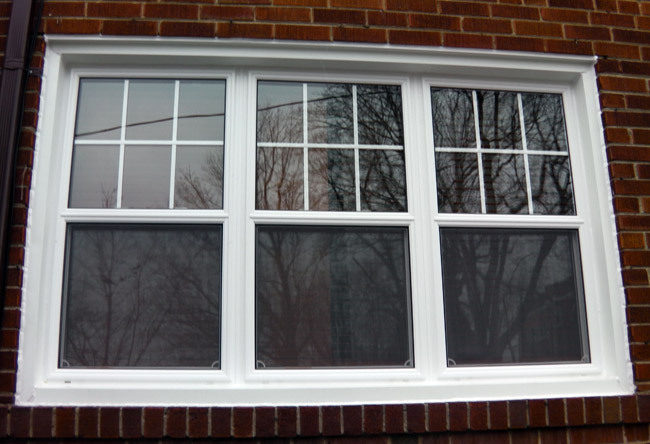 Vinyl windows are easy to install and maintain. 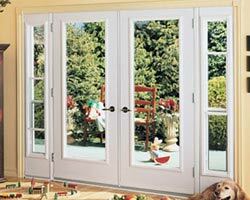 Moreover, they will not rust, peel, or chip, which makes them eco-friendly. 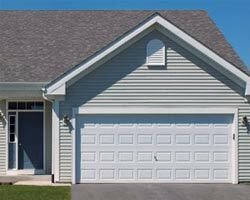 Their resistance to corrosion gives them superior strength and energy efficiency. 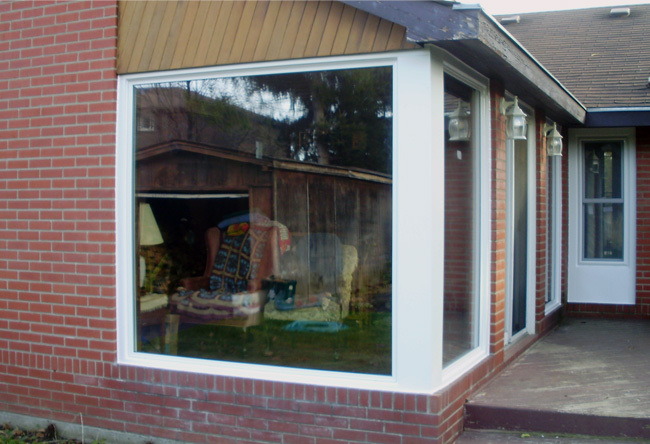 Those who opt for vinyl window replacement will notice significant savings on their energy bills. 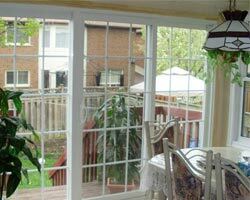 All of these factors make vinyl windows and doors Canada a smart investment. 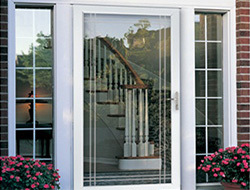 When the time to invest into new or replacement vinyl windows and doors comes, contact Total Home Windows and Doors. 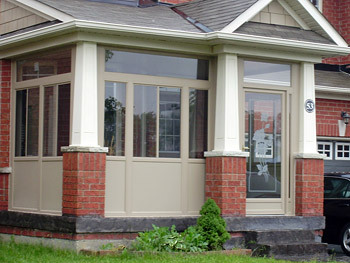 We offer a variety of styles, designs, colours, and finishes that can be custom designed to meet your needs.